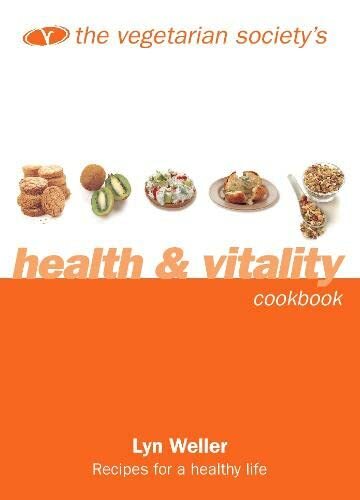 A cookbook for anyone who is in the process of changing from a traditional (meat-based) diet to a vegetarian diet, this book contains all the information that may be needed to achieve a healthy, balanced diet that is not only delicious but nutritionally sound. Each of the 150 recipes has a nutritional analysis, highlighting the nutrients in which it is particularly high. Sample menus drawn from the recipes are provided showing how to put a healthy meal together for particular age groups described in the chapter on nutrition. Lyn Weller is manager of The Vegetarian Society's world-renowned Cordon Vert Cookery School.